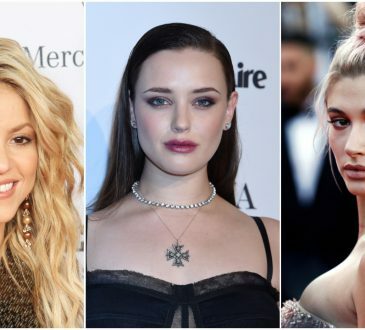 The best insta of the day by Katherine Langford, Hailey Bieber, Zac Efron, Candice King and Shakira. 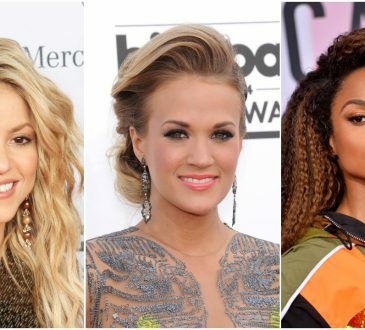 The best tweets of the day by Ciara, Kim Kardashian, Shakira, Shawn Mendes and Carrie Underwood. 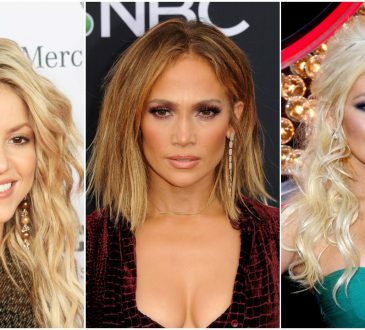 The best insta of the day by Christina Aguilera, Jennifer Lopez, Shakira, Mariah Carey and Avril Lavigne. The best tweets of the day by Ariana Grande, Miley Cyrus, Shakira, Avril Lavigne and the Backstreet Boys. 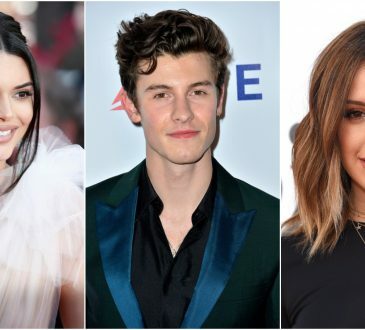 The best insta of the day by Kendall Jenner, Shawn Mendes, Ariana Grande, Shakira and Ashley Tisdale.